Vuokatti Hiihto is an Euroloppet race. 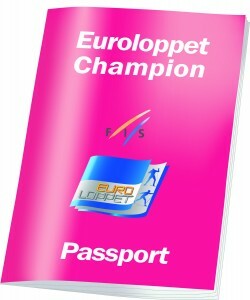 Do you want to use the advantages of a Euroloppet passport owner?  * If you will order your Euroloppet passport now you have to do your Vuokatti Hiihto registration after you have got your Euroloppet passport number to e-mail. NEW Nordic racer is a new upcoming season innovation. When you have Euroloppet passport and you participate in two (2) Nordic Racer competition, you become a Nordic Racer and you will get a diploma and gifts. Addition to that you´ll be automatically in the lottery where the winner gets a Holiday in the Alps! 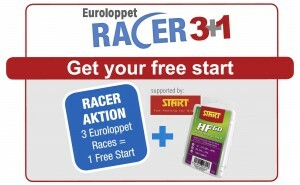 After two races, you can choose two gifts from our partners (Wease, Blitz, START, MTS-Austria) and you pay only transportation costs. 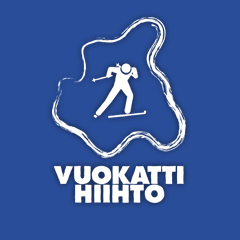 Vuokatt­­i hiihto is a race that most Finnish skiers respect.  It is organized in mid-March and yearly attracts approx. 2000 skiers who want to challenge themselves on the beautiful but hilly route in a varying landscape through forests and over frozen lakes. There are distances of 20-100 km in both styles and you will encounter strong, active skiers as well as more easygoing skiers. The organizers take great pride in grooming the perfect tracks for the big day and they promote their marathon as one of the sunniest ones in Finland. This is often the case, because towards late March, the days are considerably long and the tough 100 km skiers can enjoy the daylight and don’t have to ski in the dark. Vuokatti is a true sports resort and hosts one of the leading sports institutes in Finland. 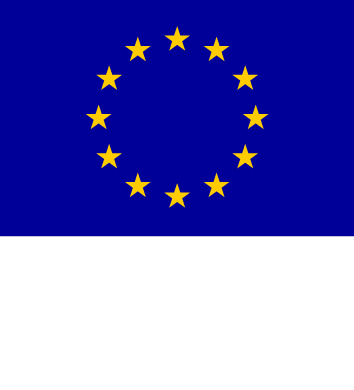 It offers all-year activities and events from golf to MTB challenges. Thus, the area is traveler friendly with many types of accommodation and services. There are many optional ways to get there, as it is more or less in the middle of Finland, approx. 600 km from Helsinki. My first encounter with the Vuokatti mountains was in 2013. It was also my very first long marathon ski event. That winter I had joined a new adult ski training group called Team Electrofit. I somewhat boldly set as my goal the Vuokatti 60 km skate distance, thinking, “why not get full value for the money and travel?”. In our pilot group of 12 skiers were men and women on different levels and ages. Most of us wanted a new start on skis, to improve our technique and to race a long distance ski marathon. Our talented coach, Simo-Viljami Ojanen, who grew up in Sotkamo near Vuokatti, offered us an all-inclusive 5-month program to reach our goal. This journey to the Vuokatti challenge with the support of the Electrofit team was to become one of the best ever. As we had a good winter that year, we could practice on snow already in December. On Mondays, we trained all the different skiing techniques (every second week classic and every second week skate style) and on Thursdays, we had a harder workout with a specific theme such as muscle strength, intervals or test races. On Sundays we did our long, easy ski tour for the week together and in between individual exercises at the gym. We were all highly motivated and had fun in the group with likeminded skiers. We could share our thoughts and feelings and saw each other’s progress. Being so full of enthusiasm, I almost risked overtraining. We were grateful as the snow conditions favored us all through the winter and there were record many great cross-country tracks in the Helsinki area. Finally, in March it was time to travel up to Vuokatti for the race weekend. We were excited but as well prepared as first timers can be. The drive from Helsinki lasted approx. 7,5 hours by minibus including the breaks. Our accommodation was in the high standard hotel only 500 m from the start area. I was to wear a racing suite and a bib number for the first time and could hardly sleep due to the excitement. Our skis were prepared by professional waxing service and that would certainly gain us many minutes. The night was cold and we woke up to a sunny day with hard and fast tracks. We wished each other good luck and got ready for the start. Now was the time to ski and test our skills and endurance! The first 10 km were quite demanding as the track went up and down and made some tricky turns through the forest and the skiers were still in bigger groups. That soon changed as the next 10 km were more or less totally flat as we skied along the coast on the frozen lake. Strong double polers definitely had an advantage and took off, whereas others hoped to find a good back and tempo to follow. We were advised not to start too fast as the toughest part was yet to come – the climbs and descents of the respected Vuokatti Vaara (mountains). We had now done a third of the race and in the next 20 km all the strength and technique that we had trained so hard were really needed. One good climb was followed by the other and I was definitely outside my comfort zone. I took my time at the drink stations to fuel up energy. To my relief the last 10 km were fast and rewarding, and hearing the speakers from the stadium made me realize that I was going to make it to the finish! My first 60 km with over 700 m total climb was accomplished in 4:13. I had the feeling that this experience was life changing for me. The feeling of winning oneself was overwhelming. We congratulated each other proudly for finishing our project and thanked our coach for making it possible. At that time I did not know, that four years later I would have participated 15 marathon ski races and would return to Vuokatti for the European Marathon Championship races in 2017. In Vuokatti I was introduced to Euroloppet and I joined the community. Its diverse series of marathon events inspires us to set new goals and to explore new cross-country skiing destinations. In addition, the membership has opened the doors to a big international network of ski lovers across Europe.